Y B Normal is a Custom air conditioned 43 Torres Sport fisherman constructed by renowned Key West boat builder Claude Torres. She incorporates design features which make her the ideal Charter Fishing boat. Clients immediatly notice the open unclutterd layout. The massive cockpit where the actual fishing takes place is an amazing 12x15 which is the largest in the fleet ensuring plenty of room for everyone on board. Inside the air conditioned cabin clients will find comfortable cushioned seating around a large dinette table. There is a refridgerater, a stand up ice chest freezer, microwave and full size fresh water sink. Downstairs there are four large bunks ideal for over night trips or just taking a nap. To the forward there is a private bathroom. Power aboard the Y B Normal is provided by a massive turbo John Deere diesel. This power plant is known for its dependability in all types of conditions and seas. Other features below consist of a large Northern lights generator, Westmar bow thruster, Lewmar windless and a 150 gallon fresh water system. Our engine room is checked daily we take safety of our clients very seriously. 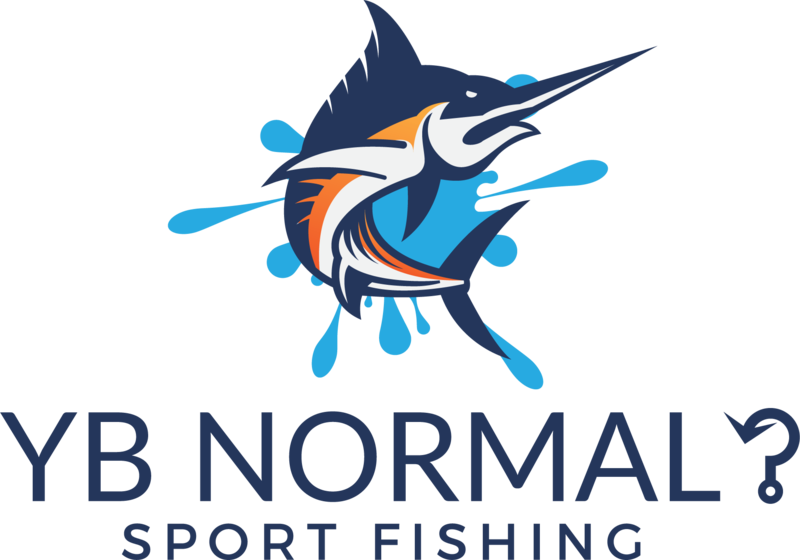 The Y B Normal has a fantastic electronics package including 2 VHF's, a state of the art Furuno fish finder and depth sounder plus 2 different GPS plotters. We have the most updated fishing equipment for Trolling, Live Baiting, Kite Fishing, Bottom Fishing or Drift Fishing. There is a large circular bait well to keep all the live bait ready to fish. 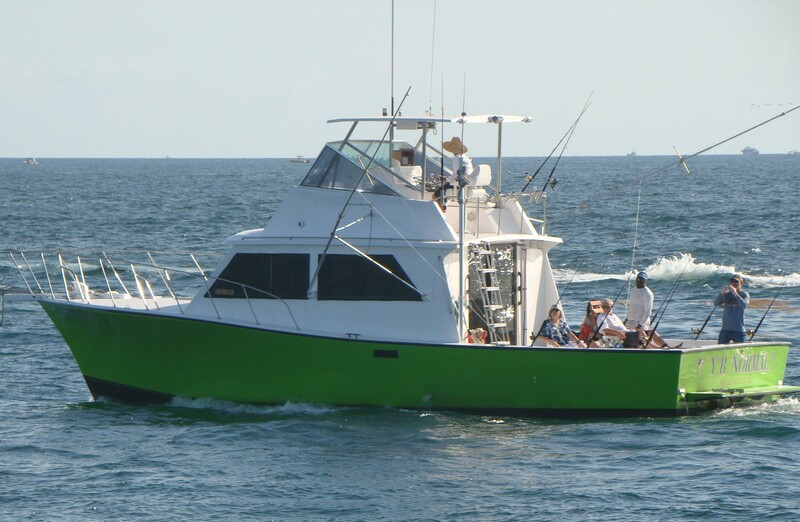 We encourage you to compare our boat and it's features to any other you might be considering for your Fort Lauderdale Charter. We are confident that the more informed you are, the clearer your choice becomes.